Legal translation is another type of translation which is essential in the international legal industry. Language translation proves to be of prime importance across a number of different industries today. Any industry in which language should not prove to be a barrier must make the use of translation services in order to reach out to a larger target audience. Examples of such industries include the healthcare and the medical industries, the tourism and the travel industries and also the insurance and the legal industries. Considering the legal industry, legal translation proves to be a must as the target individuals may not communicate in the native language of the legal service provider. Legal language translations should be absolutely accurate and there is no scope of any error in the case of legal translations. 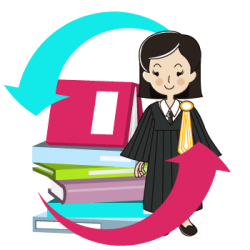 As such when looking to choose translation service providers for the legal industry, care must be taken in choosing one which has the necessary expertise and specializes in the particular industry. There are a number of technical terms and definitions in legal terminology and all of these will need to be translated perfectly, reflecting the exact same statements that were originally meant to be conveyed. 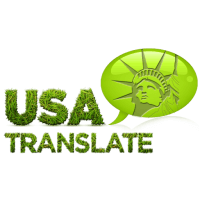 USA Translate provides certified translation services for the US. There are a number of different languages that are spoken by individuals across the world. While many individuals may know more than one language, a large number of people do not. The legal industry may need to address any individual from this pool and as such, should definitely make use of profession legal translation services in order to effectively communicate with any such individual or group. Such an interaction may happen at any time and as such, translation must always be kept ready. In the legal industry, it is often the case that an individual or a group needs to be dealt with, which does not share a common language with service providers. Legal language translations can effectively help address this issue and can provide effective communication in the legal industry. However, care must be taken in choosing a reputed and an established service provider as legal translations should be absolutely perfect and accurate. There is certainly no scope for any error or mistranslation in the legal industry. Do you not agree? Legal translation is the translation of legal texts, specification, and notions related to the profession of law. It is a highly skilled area of translation that needs professional translators. Legal translators must know the right words in two languages and understand their meaning enough to ensure that the legal translations they offer are 100% accurate. Sometimes you require a translation for use in the US, service abroad, or in the court, but sometimes you need to know what a document states. 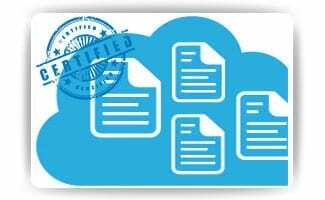 Legal translators must accurately convey the information present in the source document, leaving no space for uncertainty. This requires professional translation providers who are specialized and experienced in the field of legal translation. Legal document translation includes contracts, business agreements, and forms, Articles of Association, registration certificates, laws, orders and regulations, real estate papers, resolutions, minutes of meetings, applications, petitions, court decisions, powers of attorney, consents, and permits, etc. 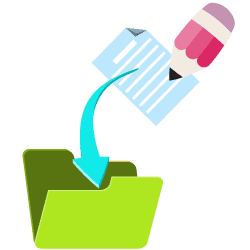 Translation of legal documents is one of the challenging tasks because each country has its specific legal system and terminology that must be accurately rendered in the target language. It is not simple to be proficient in two languages to do specialized legal translations: It requires an in-depth knowledge of the respective legal systems and years of study and practice. The words used in law are the words that fit the discipline. Whether it’s a statute, a patent, or a contract, specific legal terms are used for these types of legal products. A professional who offers legal translation must be knowledgeable about its background and the specific terminology of the appropriate field of law. Numerous skills are at play when translating legal documents, and the translator must be up to the job.